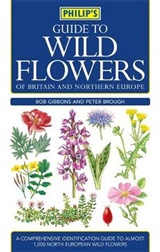 This compact, easy-to-use pocket-size guide is aimed at both the general reader and the amateur naturalist. 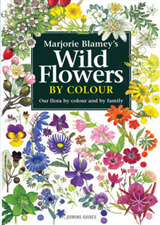 Presenting 150 of the best known and most commonly used herbs, this book can be used for both home reference and as a companion in the field. 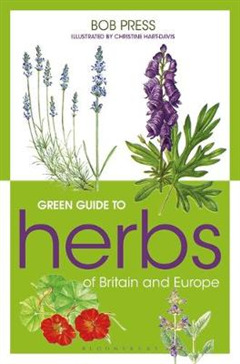 The extensive introduction contains helpful advice on growing, collecting, harvesting and storing herbs, as well as explaining how to use them safely. 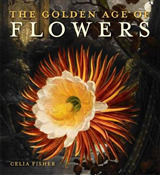 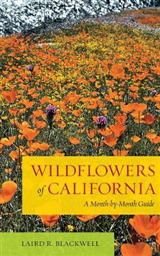 A section on the history of herbalism and a glossary are also included. 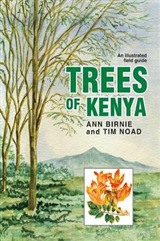 Each species is described in detail with information on where it can be found along with its different uses, accompanied by a full colour illustration to aid identification in the field.